Do you also love to have long and beautiful curls? But, every time all your efforts go in vain after a few hours of the curling. We know that it’s a frustrating feeling but, you can still make your curls stay for a longer period of time by following some simple tips. Here are some tips to make your curls last longer. You will often notice this that styling wet hair always results in great locks and it stays for a longer period of time. So, next time whenever you plan to curl your hair, try to curl your mane when they are wet instead of using a curling iron. 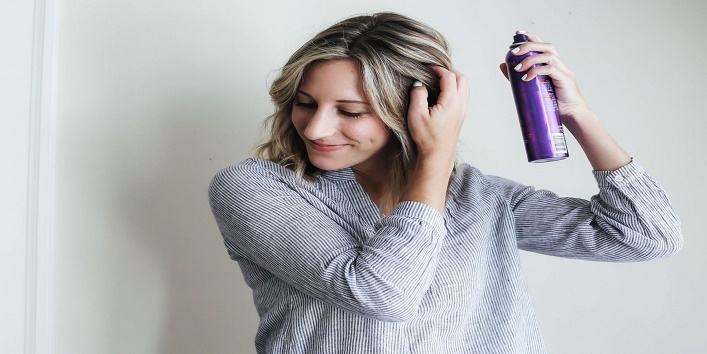 First, prep up your hair by applying some product to hold your curls like mousse and after that use rags or hair rollers to tie your curls in place. 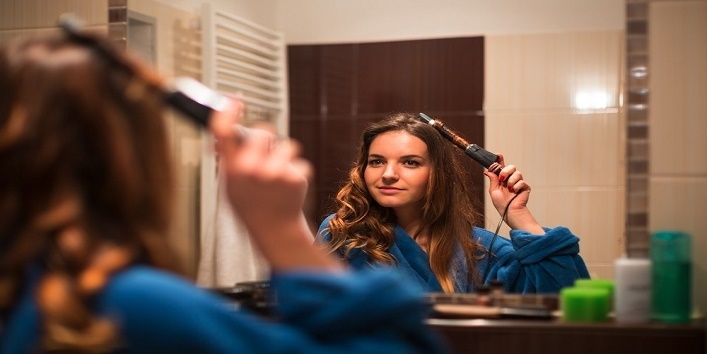 It is must to apply a heat protecting product to your hair before using hair curler or any heat styling tools. And if you are not opting for the heat styler, then a serum or a mousse will help to hold up your curls. Besides this, make sure you set your curls by a hairspray to make them last longer. Many times people just get excited by the idea of the product and buy it without checking whether the product will suit them or not. And we usually do this when we see a cute looking hair curler and buy it without checking it. But, you should know this that a hair curler with a small barrel helps you to get tighter and long lasting locks. Whereas the curler with a big barrel is best for loose curls. Besides this, there is one more thing that you should keep mind that the product which you are using is of good quality and doesn’t run up to high temperatures. While using a hair curler on dry hair, we generally divide our mane into sections and then, move on to the next section of strands. And here we miss out the most important step to make our curls last longer. After curling a section of mane, try to set them aside by pinning them up in place and let them cool down to keep them away from the exposure of the heat. 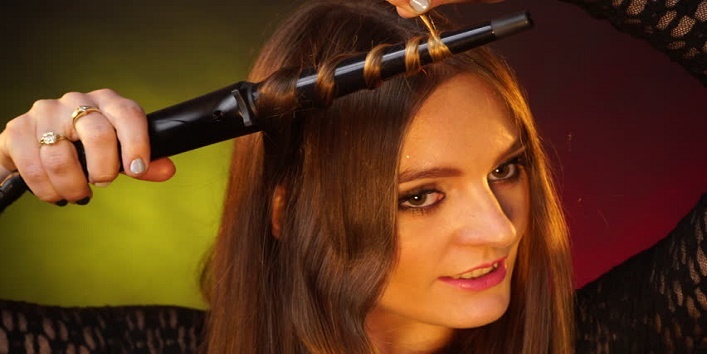 This simple tip will help you to get long-lasting curls. So, these were the few tips to make your curls last longer.